American Jewry recently experienced a historic moment, as on October 27, the first five U.S.-educated Yoatzot Halacha (Women Advisors in Jewish Law) celebrated their graduation and certification. 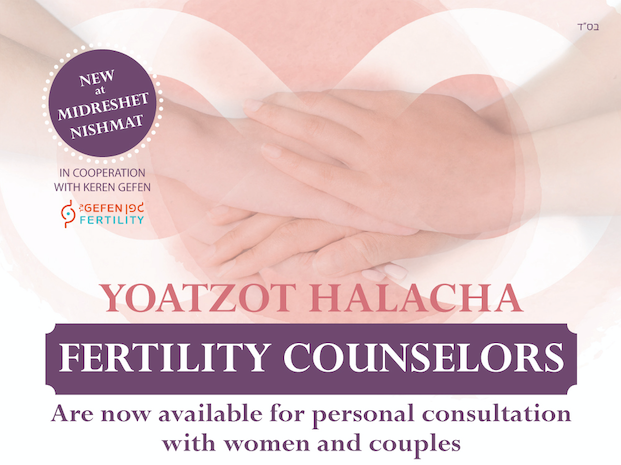 This brings to 85 the number of Yoatzot Halacha, experts in the laws of marital intimacy and related issues of women's health, that Nishmat has graduated since my husband, Rabbi Yehuda Henkin, and I established the program in Israel in 1997. Nishmat remains the only source for Yoatzot Halacha, worldwide. What made us take the path-breaking step of creating a new religious leadership role for Orthodox women? 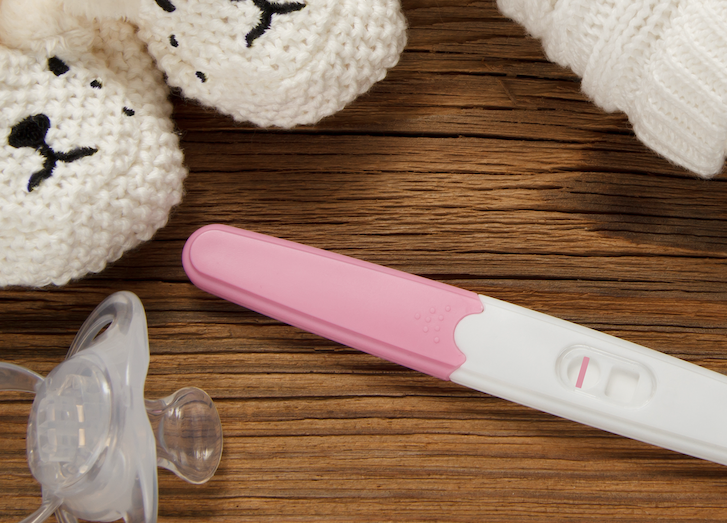 It was the understanding that, in the absence of a properly trained, rabbinically-sanctioned female address, many women’s halachic and halachic-medical questions were not being asked. Many women simply felt uncomfortable discussing intimate details of their lives with rabbis, no matter how sensitive and empathetic our rabbis are. The cost was improper observance and, often, personal suffering. Statistics have borne out our initial intuitions. In slightly more than a decade, more than 200,000 documented questions have reached Nishmat's Yoetzet Halacha telephone hotline and Hebrew and English websites, as well as Yoatzot employed by synagogues and communities in Israel, North America and Great Britain. The women accepted to Nishmat's Yoatzot Halacha program are at the apex of the Orthodox talent pool. Expert Yoatzot have risen to the top quickly, lecturing in hundreds of communities and becoming the first women to publish articles in halachic journals, as well as receiving university and Israel Health Ministry grants for research. Our project has gone mainstream. In Israel, the presidium for our 10th anniversary celebration of Yoatzot Halacha included the leading rabbis of the religious Zionist community. In the U.S., the five women in Nishmat's first U.S. class are all accomplished Torah educators in mainstream Orthodox institutions, and all happen to be married to Orthodox pulpit rabbis. One was named Stern College's Professor of the Year this past year. Several teach Talmud in prestigious Modern Orthodox high schools. For two years, they studied the identical, rigorous halachic curriculum as at Nishmat in Israel—the same curriculum in the Laws of Niddah (family purity) as advanced kollel students study in Israel, coupled with the women's health curriculum unique to Nishmat that together have produced the singular expertise of Yoatzot Halacha. They are now joining an elite corps of Yoatzot Halacha impacting the lives of thousands of Jewish women and families. I cannot overstate the distress that Yoatzot are alleviating. I do not want young couples, my children or anyone else's, to suffer as a consequence of being Orthodox Jews. Our Yoatzot deal daily with a volume and diversity of female questions that reaches few rabbis—infertility, breast cancer, family planning, marital intimacy, menopause and more, as these issues interface with Jewish law. Proper and balanced observance of Judaism is being strengthened. Babies are being born. Needless, extended marital separation is being curtailed. Women dealing with cancer and reconstructive surgery at last have a dignified, female halachic address. Yoatzot Halacha are thriving because they meet a need. The laws of Niddah are central to Jewish life; in fact, halacha mandates building a mikveh before a synagogue or even a school. These laws bring holiness to the Jewish marriage, but they can also cause distress or worse in the absence of a halachic address women feel comfortable approaching with their intimate questions. The facts speak for themselves. Even rabbis who oppose Yoatzot are benefiting, as women in their communities vote with their feet to consult Yoatzot. Though the Yoatzot Halacha are leading a sea-change in Jewish life for women, they are not looking to replace the traditional role of the rabbi and they don’t seek to be called clergy. They work together with rabbis, and for original halachic rulings they consult with higher authorities. Speaking at the fourth graduation of Yoatzot Halacha in 2005, Rabbi Aharon Lichtenstein said the intentionally understated term 'Yoetzet Halacha', halachic advisor, belies the epochal nature of the achievement. Yoatzot Halacha are a game-changer, but we believe the way to make lasting change is by building consensus, not courting controversy. There is a tension in Jewish religious life between preservation of tradition, on the one hand, and innovation to address contemporary issues, on the other. Each approach has its champions among the rabbis throughout our history and in our own time. Beneficial change does not thrive in the glare of spotlights or the din of confrontation. I have confidence in the process we are leading. Yoatzot Halacha have given women a dignified and much-needed halachic address for intimate issues, and they have captured the imagination of young people in giving women a respected voice in the halachic discourse. I strongly believe that our decision to avoid fractious titles, while maintaining a sense of what the community is prepared to accept, has enabled us to build a new consensus around the reality of women halachic scholars. The five U.S.-educated Yoatzot Halacha now add their voices to the community of halachic scholarship, strengthening the long chain of tradition.